KoopaTV: Is Yooka-Laylee's Message Out Of Tune? 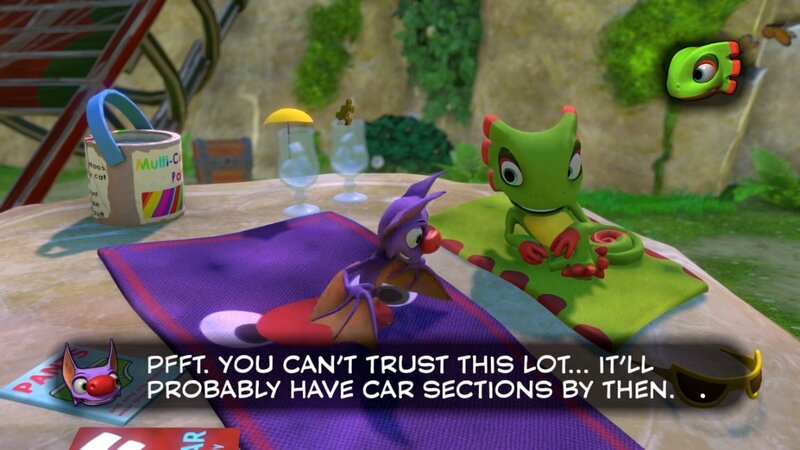 ...Or at least that's what Yooka-Laylee wants to think, considering that it goes after Nuts & Bolts and its vehicular gameplay at literally every turn. And balderdash to that, I say. I remember when Banjo Babies called for L.O.G. 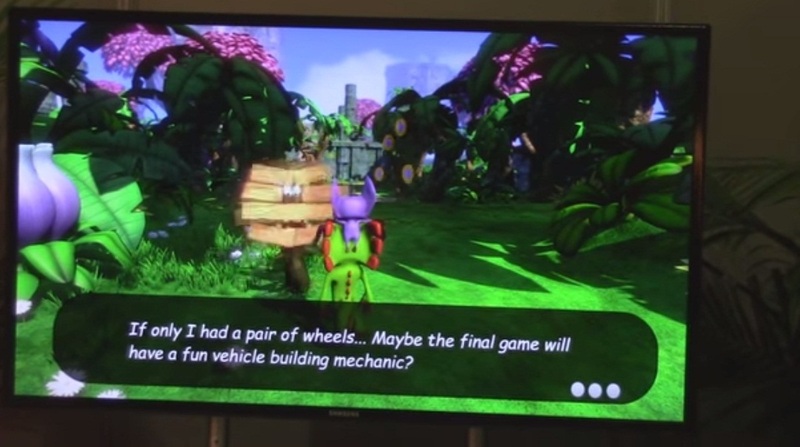 's head when he made demeaning statements about platformers in Nuts & Bolts' intro, and now Yooka-Laylee's meta response is to instill comedic fear by mentioning the oh-so-terrifying vehicle sections when a VEHICLE SECTION is the most compelling part of the new trailer?! Well, okay. Not gonna get my knickers in a twist over content-creators insulting their own works (we at KoopaTV do it all the time), but I don't think Playtonic Games is sardonically making jabs at a past work because they want to. Rare Ltd. theoretically had nothing to gain by having L.O.G. insult revered N64 classics, and much like when Donald Trump called George W. Bush a liar and defended Planned Parenthood days before the South Carolina primary, that's what made it so admirable. That's what made it real. But in this instance I feel less like I'm listening to the voice of Playtonic and more like I'm listening to their little "fans" — specifically the Operation Rarefall vitriol that leaves them elated above all else. Enter the JonTronners. And like the Mexican-flag-waving illegals who throw eggs, rocks, and death without respite, they shouldn't be ANYONE's target demographic. "But alas, they are. And that's gay." Anyone who associates with JonTron and his ilk is strictly limited in how far they can take criticisms on morality and ethics, and it may be that criticisms on morality and ethics are a bigger aspect of Yooka-Laylee than anyone ever would have thunk. The gist is that there's a "Diabolical Publishing Corporation" (Capital B's enterprise) who performs a hostile takeover of "Quack Corp", a tech company run by Dr. Quack and ugliest-Rare-character-of-all-times "Dr. Puzz." Quack stays with the company despite it being absorbed by a menace, while Puzz chooses the "far more morally rigid" course of action and takes her leave. Capital B may be evil, but is he THE evil? Parallels are drawn between this plot and Rare's real-world history, in which Capital B is Microsoft, Dr. Quack is the old Rare guard who were too frightened to secede, and Dr. Puzz is Playtonic — the valiant morally-rigid revolutionaries who told Microsoft's corporate hegemony to buzz off and then fought for their independence. It might be true that Microsoft/Capital B are evil, but does that mean literally any alternative is guaranteed to be less evil? Rare/Dr. 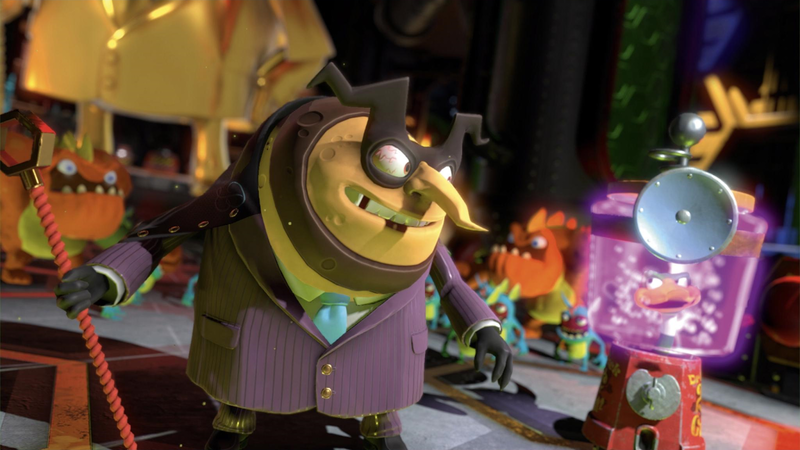 Quack might have stayed with their corporate masters because they know the real bosses are the fans, and already saw firsthand that the fans of Playtonic/Yooka & Laylee are some of the worst ever — their heads stuck in the past and their faces uglier than a hunk of homemade soap. Roysten wishes he was still with Dr. Quack. Are you #TeamYookaLaylee or #TeamSeaOfThieves? 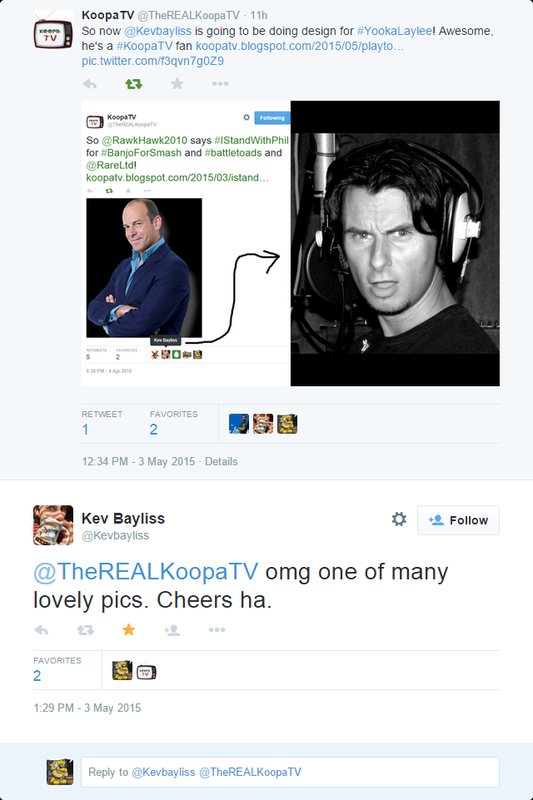 Both will likely have a presence at this year's Electronic Entertainment Expo, so stay tuned for KoopaTV's coverage! KoopaTV first covered the Yooka-Laylee project here, when it was getting funded. Sea of Thieves showed up in Microsoft's E3 2016 conference... and KoopaTV has some words for it. How much was Yooka-Laylee out-of-tune upon release? Rawk revisits the topic in his review! I cannot really decide which team to be on. 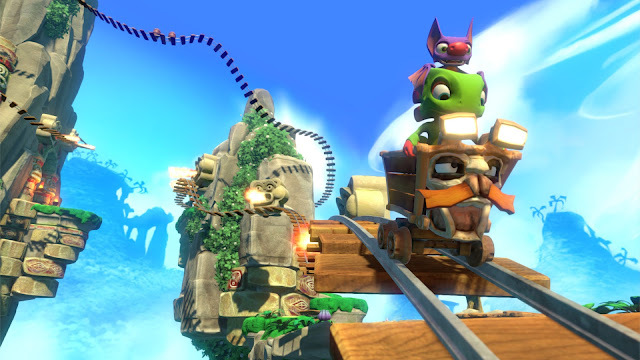 Both Sea of Thieves and Yooka-Laylee are great in their own respective ways. However, neither can compare to the master himself, Phil Spencer! Therefore, I stand with #TeamPhil. Those dance moves just make me want to break out and dance! 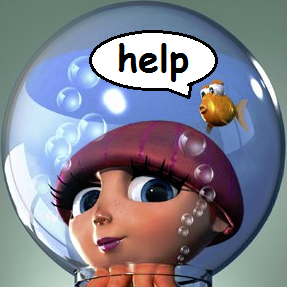 I'm just excited for a new 3D platformer. 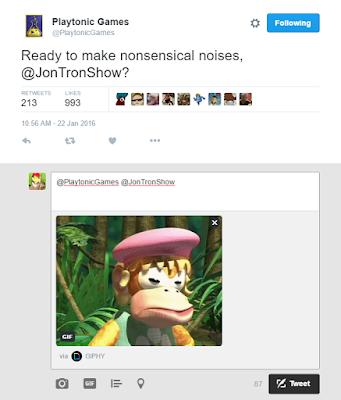 JonTron is a backer who pledged enough to do voice work for the game. They didn't "grovel before him" and beg him to be part of it. It's essentially the opposite. Looks like groveling to me!